Don't look now, but it's a new blog post! It is hard to find things to write about when you are testing new patterns and can't really share anything. It is the month of November, which means a month of Thanksgiving for me. So lets talk about something I am forever grateful for. The testers of PBJ! These ladies do a great job of double checking the instructions, math, illustrations, everything, in the hopes that we don't have any issues. Lets meet them. Kelly - She has tested Spinning Bow Ties, Frayed Edges and Squared Off (coming soon). 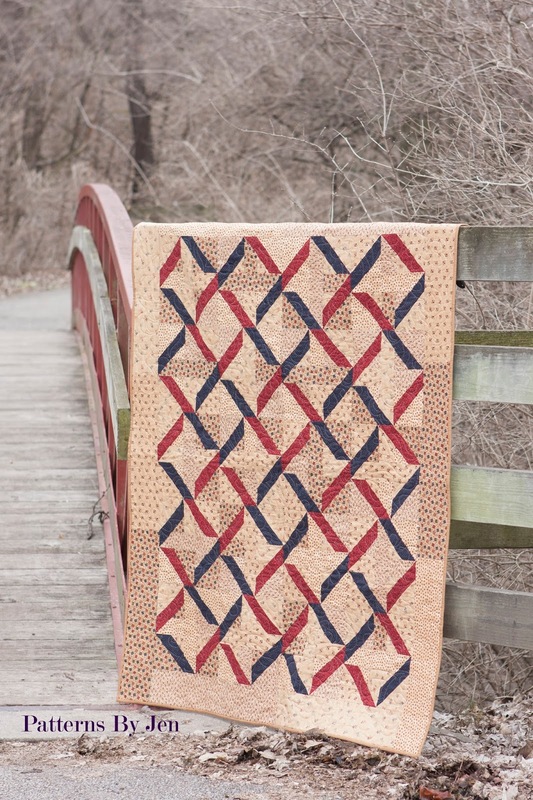 She is also the major talent behind the great cover photos of PBJ patterns. You can find her blog at Handmade Boy, on Facebook at Handmade Boy and on Instagram at handmade_boy. Sandy - She has tested Spinning Bow Ties, Linked, Cartwheels on the Prairie, Star Light, Star Bright Sampler, Criss Crossing, Frayed Edges, Squared Off (coming soon), Quilt Crush (coming soon). 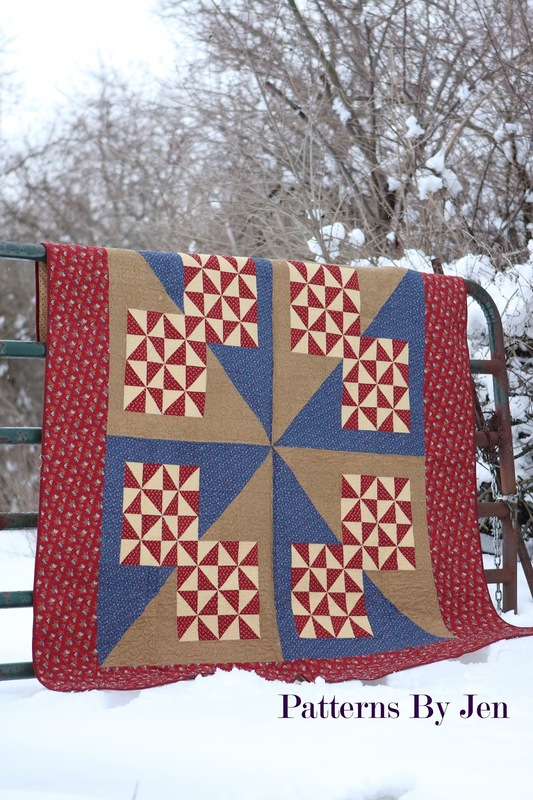 Joanne - She has tested Cartwheels on the Prairie, Star Light, Star Bright Sampler, Winter Cheer (coming soon), Squared Off (coming soon), Quilt Crush (coming soon). 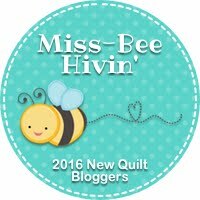 You can find her blog at Quilts By Joanne and on Instagram at turtlequilterjo. Kathy - She has tested Frayed Edges, Winter Cheer (coming soon) and Squared Off (coming soon). You can find her blog at Kathy's Kwilts and More and on Instagram at kathyskwiltsandmore. Sherra - She has tested Winter Cheer (coming soon), Squared Off (coming soon), Quilt Crush (coming soon). 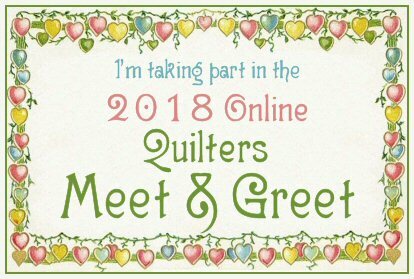 You can find her on Facebook at Munchkin Quilting and Baby Supplies and on Instagram at munchkinquilting. I never think I am perfect, but when you make a pattern multiple times, you feel as if you have it all under control. However, I always miss something, or someone reads the instructions differently, and these ladies catch almost everything. They are amazing. Thank you so much ladies!! 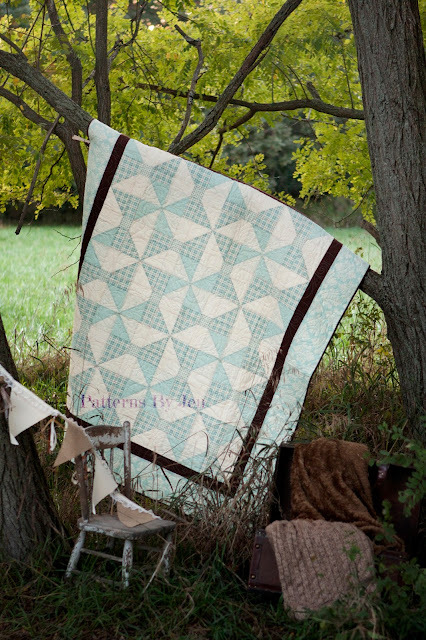 Periodically I put out a tester call here on the blog, my facebook page Patterns By Jen and Instagram at patternsbyjen. If you are intrested keep an eye out for those calls. 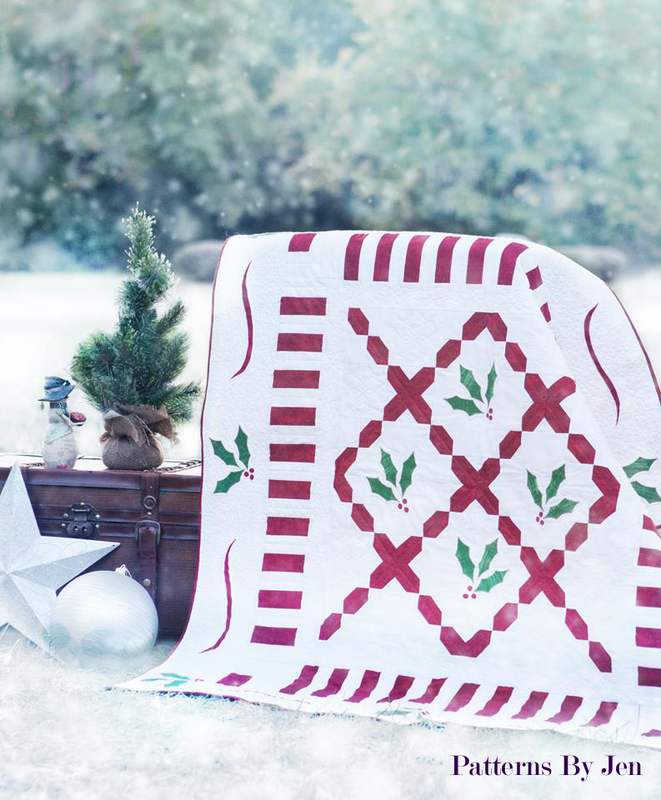 The next tester call will probably go out after Christmas, with patterns going out January 1st, 2017! I was just introduced to you through Kathleen Mc, and would be interested in becoming one of your famous testers. Why? 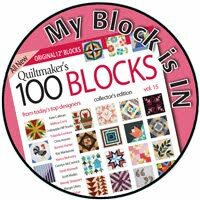 because I am super busy sewing quilting and creating! Your quality and designs are lovely. Hello, nice to make your acquaintance.